Hello all, as you may know I'm the current teacher of this dorm. I am however limited on what I can play on for a few weeks. 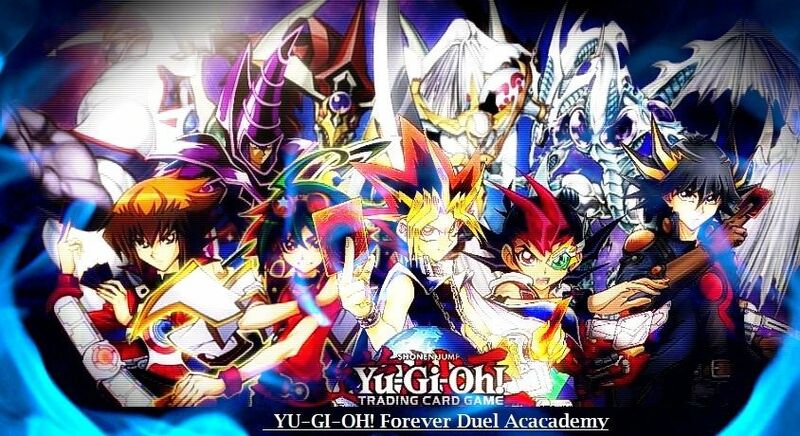 I can duel on YGOPRO (android and iPhone), Skype, and Dueling Network. I will update when my CPU is operational. Nonetheless feel free to ask me anything, problems deck building or simple suggestions on how to make it run smoother. Prior to testing feel free to ask for help as well, as the challenge for this dorm's advance class is quite complicated in a way. So I'm curious about you as our instructor are you good?, do you play in real life?, are you competitive or casual?, what do you specialize in? In regarding to deck building/strategies, how long have you played? And finally what made you go for xyz?